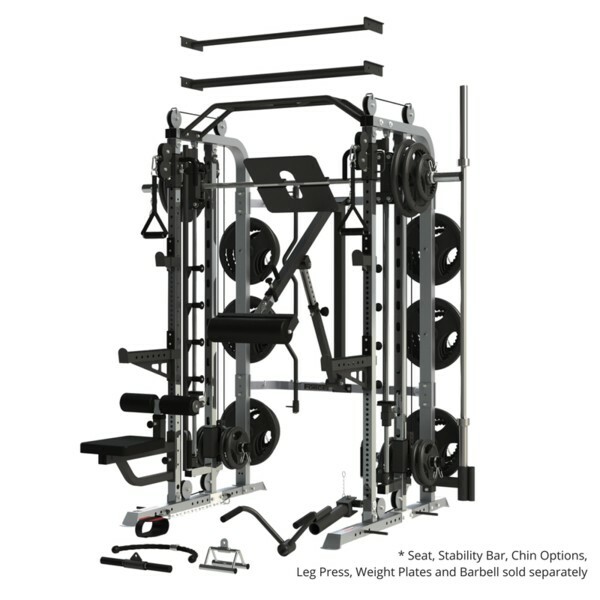 The Monster G3 Smith Machine is an all-in-one comprehensive training solution. 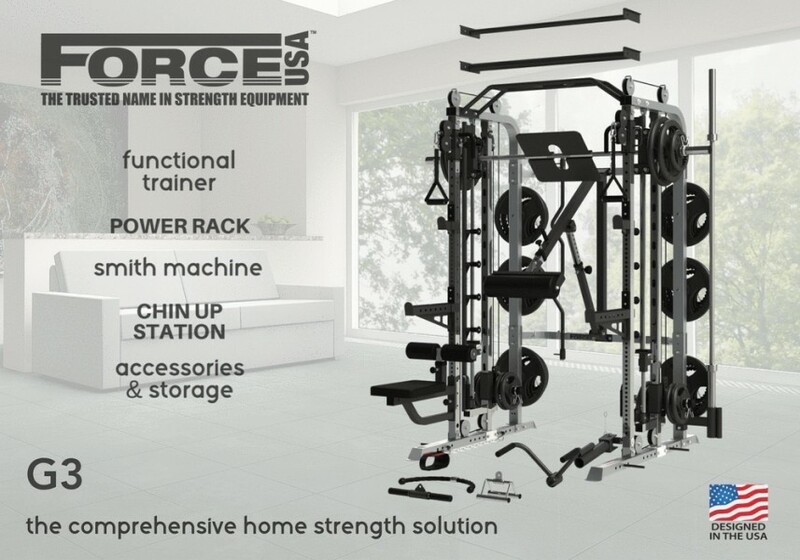 And with even further expansion potential, it’s the gym that grows with you. 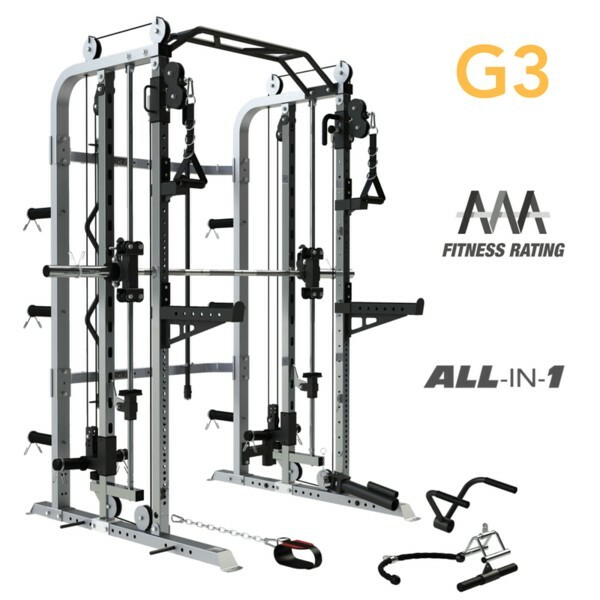 The Monster G3 is an all-in-one comprehensive training solution. And with even further expansion potential, it's the gym that grows with you. Design your own package from our Please Select Your Own Products. Need assistance, please don't hesitate to contact us. 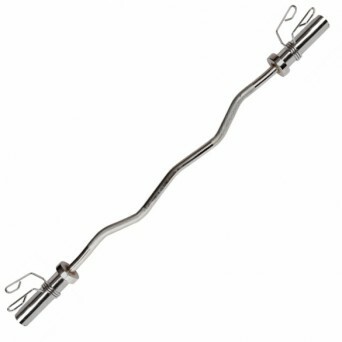 Comfortable and safe lock and release of the bar. Guide rails provide ultra smooth movement. 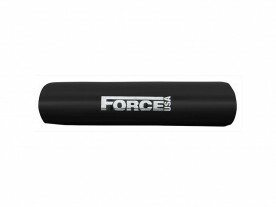 Safety catches so you can max out your training load without needing a spotter. 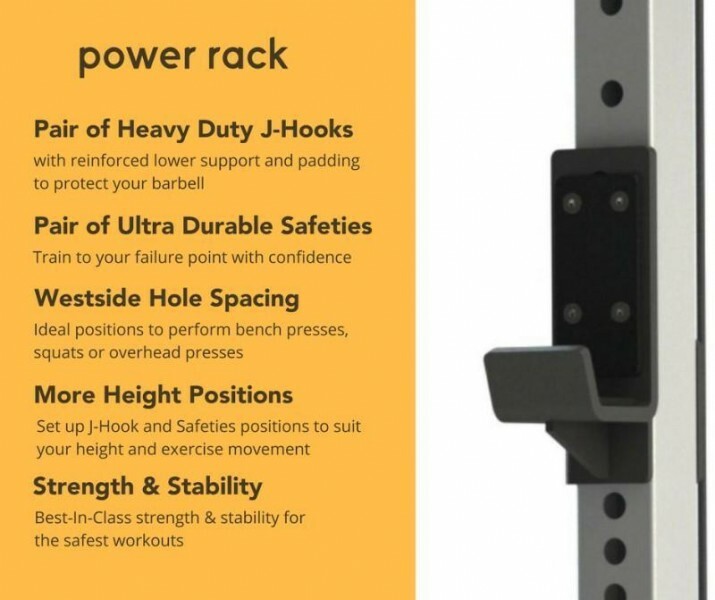 High end quality J-Hooks and Safeties designed to handle heavy loads whilst also protecting your barbell. Westside hole spacing for ideal positions when performing bench press, squats and overhead presses. 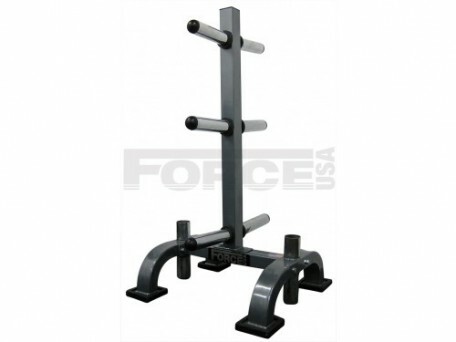 Ergonomic multi-grip chin up / pull up station. 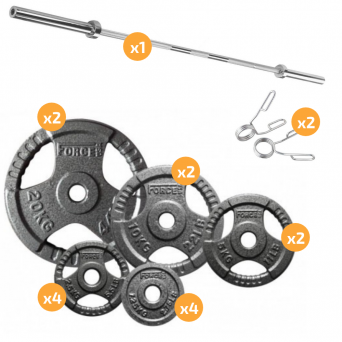 Perform wide-grip, close-grip and ergonomic pull-up variations. 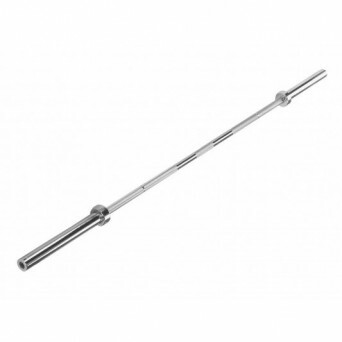 This bar can easily be replaced with the G3-CHIN01 option which includes 32mm and 50mm bars for grip training. 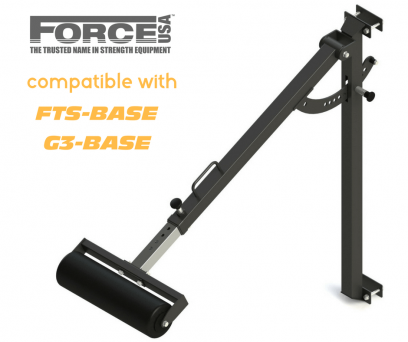 The G3 comes with band pegs and loaded with positions for resistance or assistance. 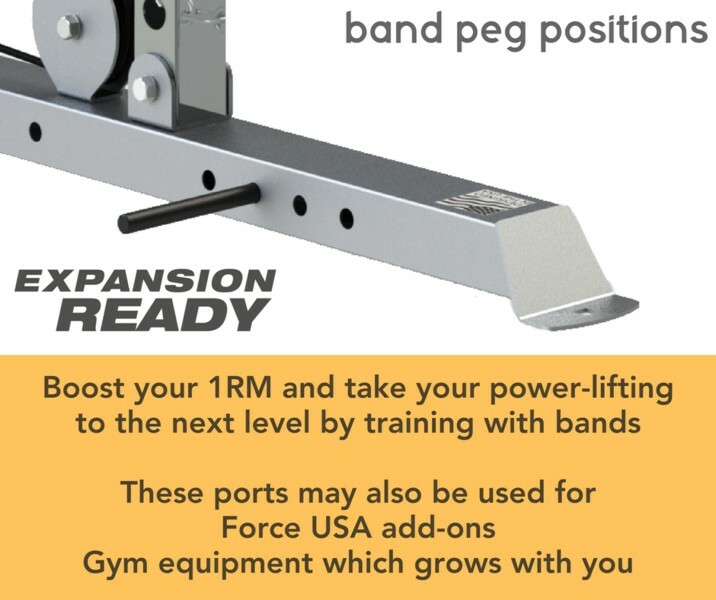 Training with bands can boost your 1RM and take your powerlifting to the next level. 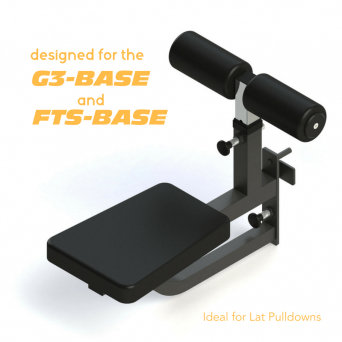 The F-G3-SEAT can be attached to suitable positions on the G3 Functional Trainer uprights. Fully adjustable knee holder height with quick and easy pop-pin. 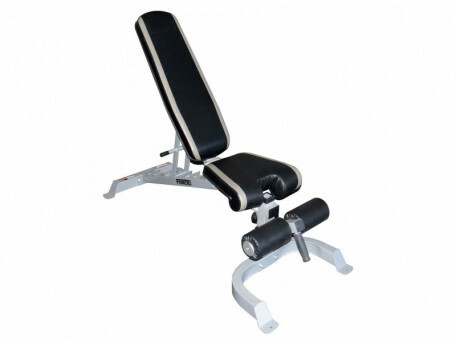 Ideal for lat pulldowns. Boost your chin up and pull up strength rapidly by varying your grip. 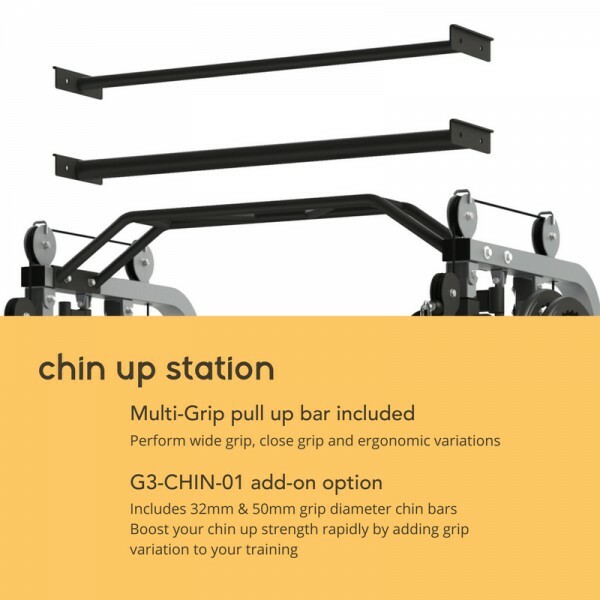 The F-G3-CHIN01 option includes 32mm and 50mm chin up bars. There were a few issues with the delivery which Jackie dealt with. You need a few hours to assemble it so probably worth spending the extra bucks on installation. Good value for money. Wish I had bought this ages ago and not wasted my money at the gym. Really impressed. I did lots of homework on the G3 before buying. I have to say how impressed i am with it. The buying experience was 1st class! Basil's knowledge of the product and customer service is excellent. The installation was done as promised. Another thing that I like is the additional attachments that you can add. What are the differences between the G3 Monster and the G6 Monster? Both of the machines offer an innovative and useful combination of four machines including the Smith machine, the functional trainer, the power rack and the power tower. The G6 however is made of a commercial quality framework, whereas the G3 is designed for home and light commercial use. 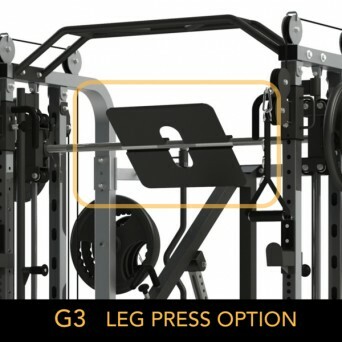 The G6 uses 100 kgs weight stacks in 5kg increments for the functional trainer and the G3 uses weight plates attached to weight plate shuttles. 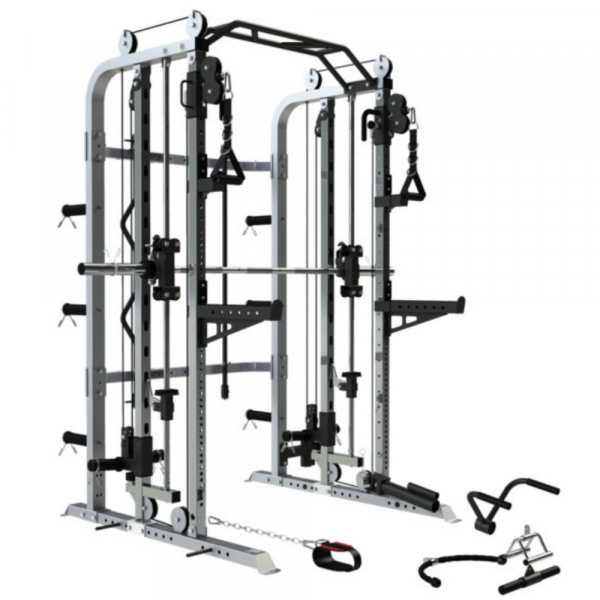 Both come with J-Hooks and safety’s, however both the J-Hooks and safety on the G6 power rack is larger on the G3 power rack. 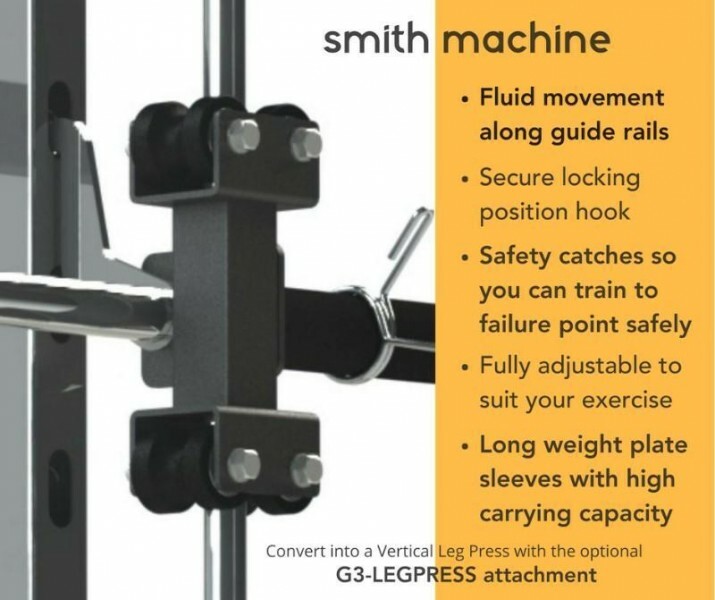 The Smith machine capacity for the G6 is rated up to 350 kgs whereas on the G3 it is 200 kgs. 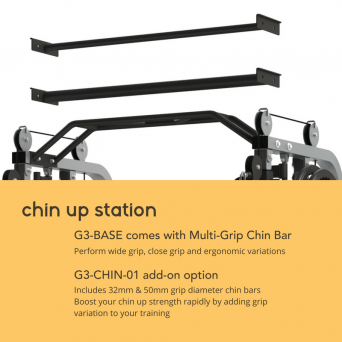 The chin bar on the G3 can be swapped out with two other bars of 32 mm diameter and 50 mm diameter.